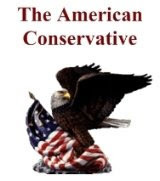 Conservatives are America's real mainstream, we believe in absolute moral values such as the right to life, and protecting what is sacred from the ravenous wolves such as the ACLU,and other left wing radical groups! 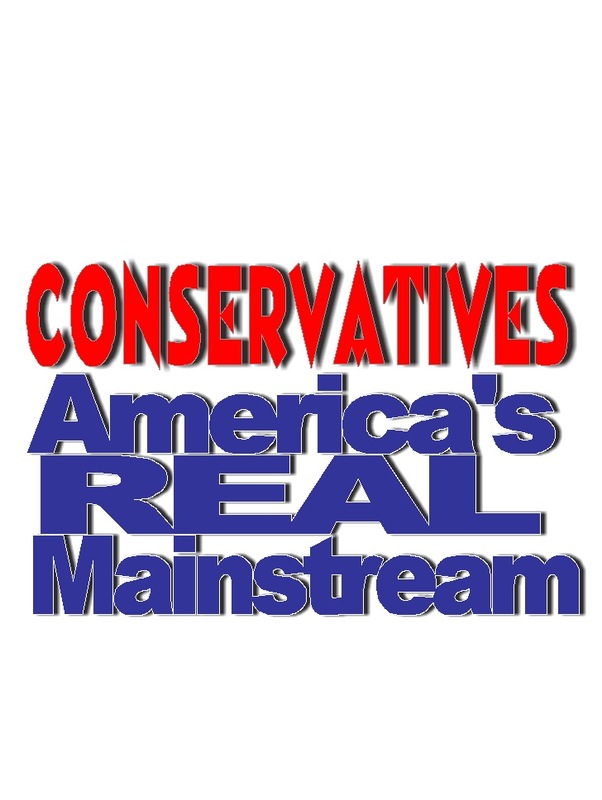 Liberals dont believe in absolute values, don't care about protecting human life, support every form of immoral behavior immaginable, and are leading America down the path to self destruction. They need to be stopped! 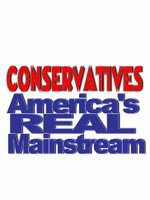 That is why this blog and many others like it exist, to stop the onslaught of liberal socialism from taking over any more sacred ground. We will do our best to expose them for the lairs they are. 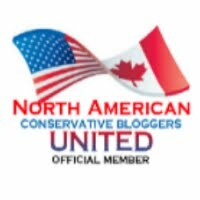 Seeking team players to contribute to this blog, only real conservatives need apply! How very tollerant of you!